Getting into a motorcycle accident will severely injure or even kill. Sadly, I often see that the insurance companies and sometimes even the police blame the motorcycle rider for the accident. 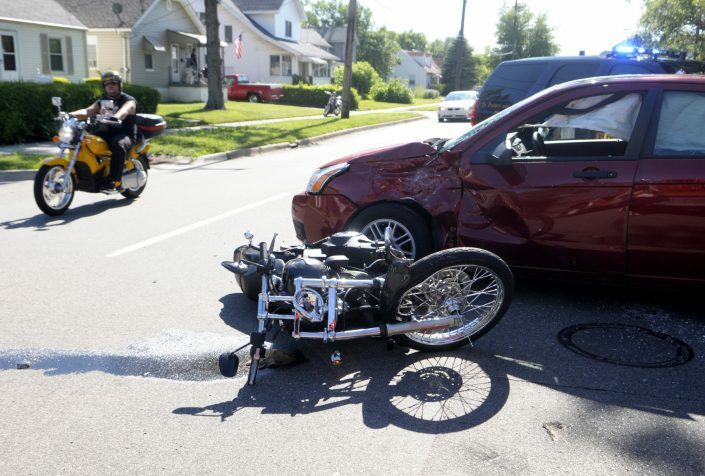 This happens because the motorcycle rider is in the hospital and the driver of the vehicle is the only one at the scene to talk to the police. The driver of the vehicle may lie for their own self-interest. The insurance company may refuse to pay you at all or try to reduce the amount of payment by using the police report as an excuse. I see this happen frequently. Dealing with hospital and doctor visits, medical bills, lost wages, and ongoing pain and suffering is extremely stressful. After your motorcycle accident you are probably asking yourself: What are my rights after I was injured in the motorcycle accident? Do I have a case? Who will pay my medical bills? What doctors should I see? How will I pay my bills if I’m too injured to work? 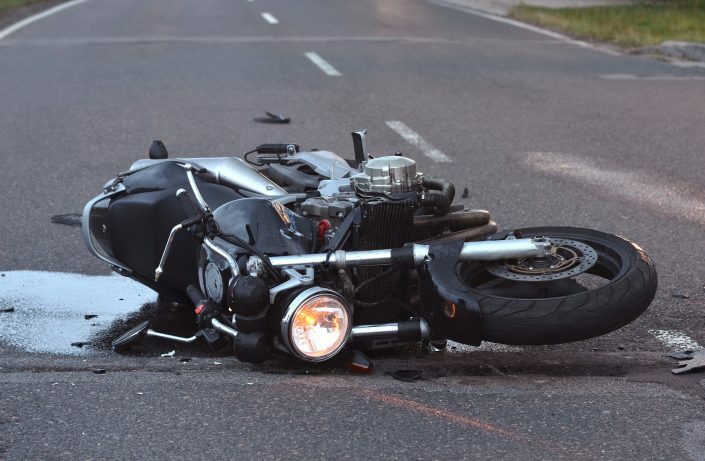 How much is my motorcycle accident case worth? How long will it take to settle my motorcycle accident case? If you or a family member has been a victim of a motorcycle accident, I can help you immediately. Don’t let the other insurance company or police blame you or your family member for the motorcycle accident. I have answers to all of these questions you will have. However, each person’s case is different and the answers to these questions will depend on the facts of your accident and the injuries you have suffered. You need to consult with an expert Motorcycle Accident Attorney as soon as possible after you have been injured in the accident. Call me immediately for aggressive representation (801) 541-6709. My 42 year old client was riding her Harley Davidson and making a left hand turn on the highway on her way to dinner with a friend who was following behind her on his Harley Davidson. A Toyota 4Runner was speeding and hit her head on causing catastrophic injury. She lost her leg and suffered partial paralysis. At first the 4Runner’s insurance tried to blame my client for the accident. This serious situation required an aggressive pursuit of the 4Runner’s insurance company. After a short time, the insurance company paid the maximum limits of the insurance policy- a great result. If you or a family member has been a victim of a motorcycle accident, I can help you immediately. Don’t let the other insurance company blame you or your family member for the accident. 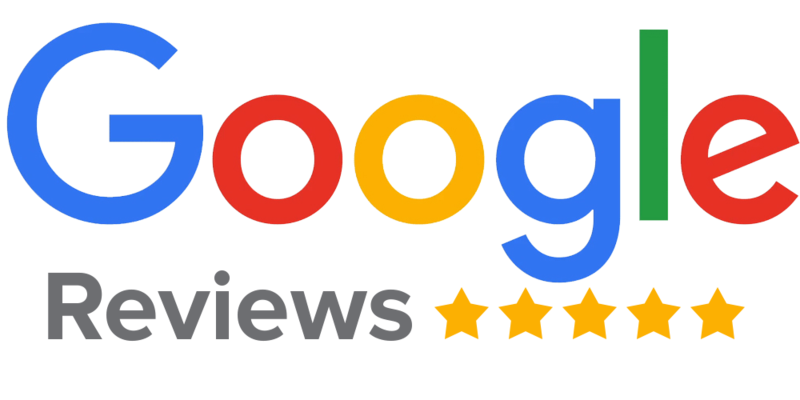 Call me immediately for a free consultation: (801) 541-6709.